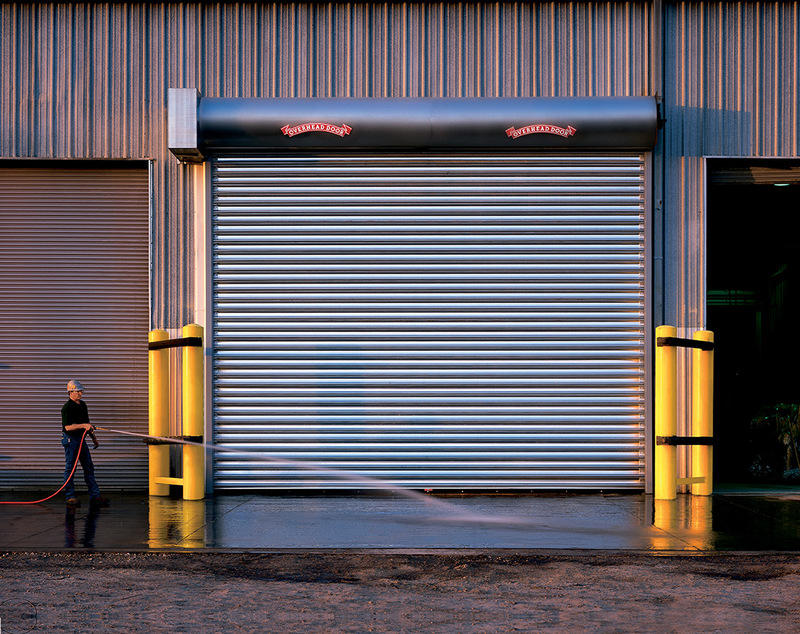 A complete line of rolling steel doors are available for both commercial and industrial applications. The models include standard rolling steel service doors, rolling steel fire doors, counter doors, counter shutters and rolling grilles. PowderGuard™ Finish is engineered for enduring performance and is available in up to 215 colors as well as color-matching to specification. Click the links below to view the different options.